With its unique system of adaptive supply control, BitBay is creating a stable and reliable currency that is truly independent. 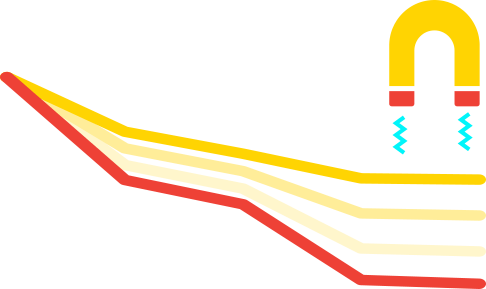 The revolutionary 'Dynamic Peg' creates both a store of value and a medium of exchange. Every price is determined where supply meets demand. As demand constantly changes, we must control the supply to counteract that movement. 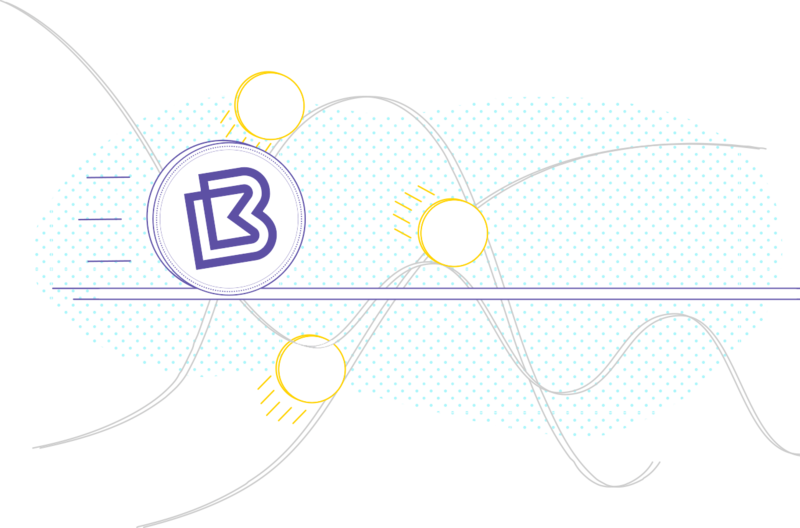 BitBay’s Dynamic Peg is purely decentralized, allowing every participant to vote on which direction the price may go. When the users collectively decide upon a price, the currency can then be trusted for use within BitBay’s double deposit escrow contracts. This is the definition of a truly stable currency. Every user has two balances of $BAY, liquid and reserve. During a price crash, stakers can collectively vote to “freeze” a portion of the entire liquid supply. This decreases the supply of everyone’s remaining liquid coins. The frozen coins can also be moved with a time delay which opens the door to a plethora of investment vehicles. During a price pump, stakers can vote to “unfreeze” a portion of the entire frozen supply. This increases the supply of everyone’s remaining liquid coins. The end result is a coin supply that elegantly adapts to current demand, no matter how much that demand changes.  Using our tried and tested algorithm, each vote can also be algorithmically automated depending on user preference. Historically, centralized and fixed fiat pegs tend to crumble under the pressure of volatility. By design, our dynamic peg requires no single entity to manage the supply of $BAY. 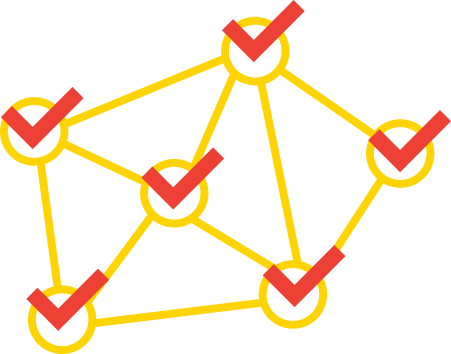 BitBay’s democratic voting system allows for maximum resilience and elasticity during extreme volatility. BitBay’s ecosystem requires a decentralized and stable cryptocurrency in order to thrive. This is now possible, as the dynamic peg eliminates manipulation from Bitcoin volatility, whales, governments, and even trigger bots. It makes room for adoption, and creates long-term, steady growth. When compared to an ever-growing list of stablecoins, BitBay’s Dynamic Peg is unlike any other.